MJ Castles are your local family run bouncy castle hire business based and in Liverpool, Merseyside. We cater for just about every age group with a variety of bouncy castles, soft play, slides, obstacle courses and fun party foods. Not only do MJ Castles hire out equipment, we also manufacturer our own equipment meaning you’re getting the safest inflatables by some of the most experienced individuals in the country. Safety is paramount for MJ Castles, all of our equipment is PAT tested and has a test certificate. We hire out to just about anyone, from children’s parties, weddings, christenings right up to large corporate, council and school events. Whether you have 10 children attending, or 250 wedding guests, our staff are professional and courteous. If you have any special requirements such as generators, late collections, early drop offs etc – do get in touch with the team if you can’t find the answer on our website. 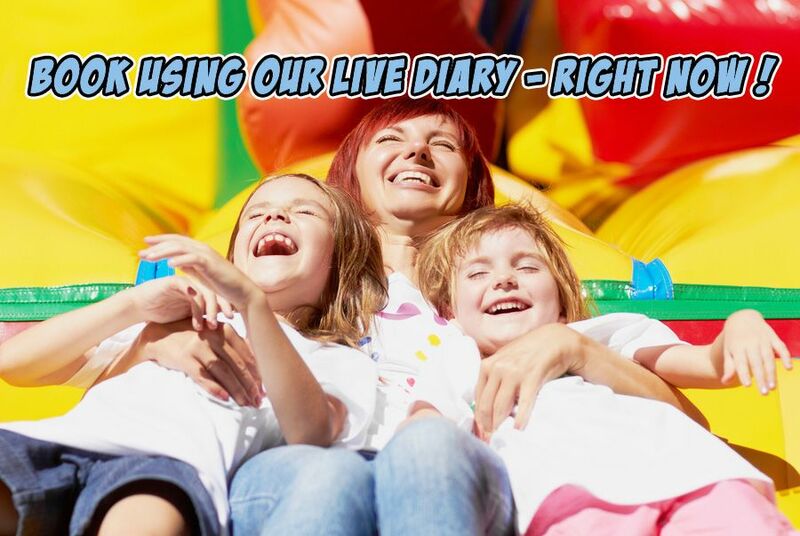 While we may not be cheapest bouncy castle hire Liverpool service in the area, what you’re getting is the guarantee of the safest equipment and reliability we’ll turn up on the day. We don’t just cover Liverpool; we also cover Widnes, Runcorn, Warrington, the Wirral and St Helens. We’ve also been known to venture into Manchester and Chester so get in contact if you’re setting up and event and think we can assist. Have a browse around the website and feel free to give us a call or email with any questions. Our website has a live booking facility meaning you can check the availability of all the equipment for your date. Once a booking has been placed online, that’s it – nobody else can book it for the same date! Worried about the weather? Don’t be, all of our bouncy castles have a sewn in rain-cover as standard. Looking for fun foods for your event too? We also offer candy floss machines, popcorn machines, pick n mix stands, soft play hire, slush puppy machine and a whole lot more. Contact us for a quote if you’re ordering more than one item to see what kind of deal we can do.